Thanks for looking at this new vehicle! Its one of many to choose from at our San Tan dealership in the Phoenix East Valley - And, that aint no bull! 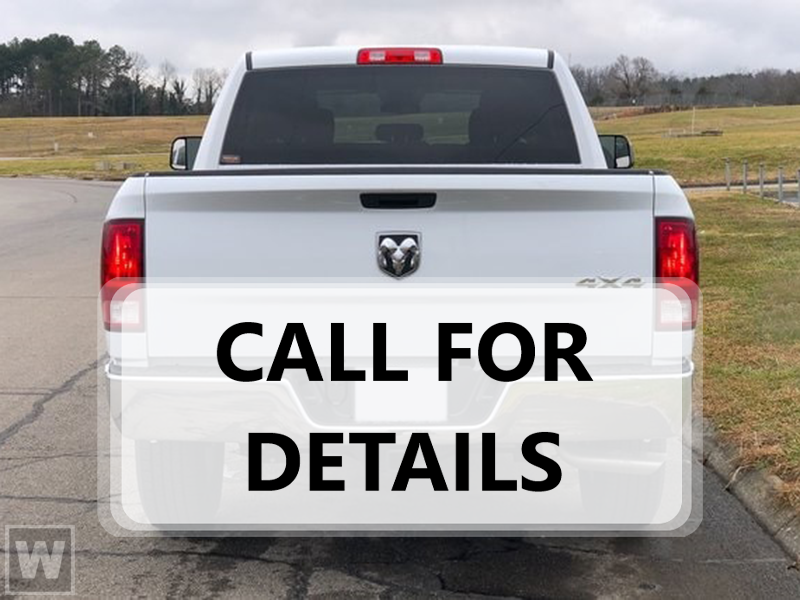 … This 2019 RAM Ram Pickup 1500 Classic Warlock might just be the quad cab pickup truck you've been looking for. It comes with a 6 Cylinder engine. With just one click, keyless entry provides a convenient method for managing your locks. Interested? Don't let it slip away! Call today for a test drive. No Bull is more than a slogan - Its a way of life. Its a way of doing business. And it means - price wont get in the way of having happy customers. Please make us an offer today!